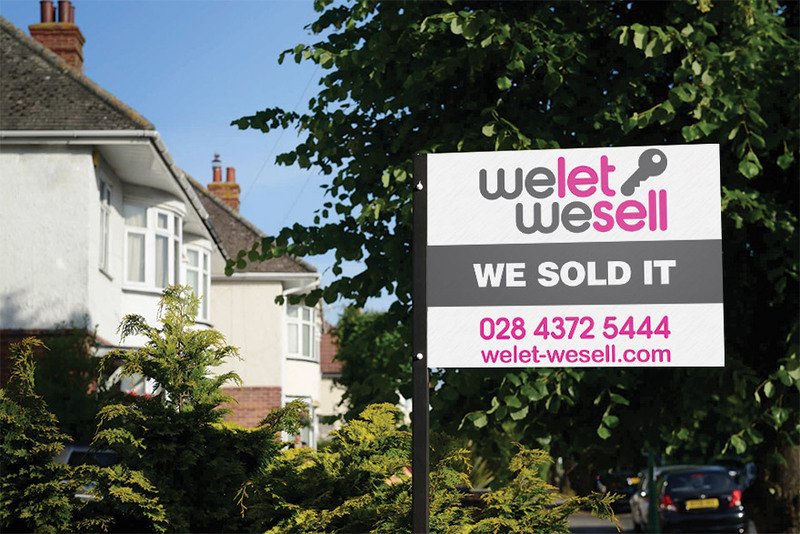 Established in 2010 initially as Welet Property, focusing on the rental market, the business has grown into what has now become WeLet WeSell covering all aspects of residential estate agency. We have years of experience and a sound understanding of the ever changing property marketplace. We are the agent of choice for property of all sizes; sale or rental. We aim to accommodate our clients at hours that suit them. We are here to help! From first home to dream home. We do the work, you do the move! To enquire about any of our services please fill in the enquiry form or call in. We are not registered with a Client Money Protection Scheme.